Develops concepts, determines and validates required capabilities for the Army to sustain the current and future force in a JIIM environment. 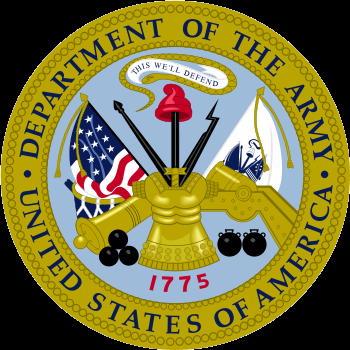 Leads and assists in developing, managing, and integrating Army and joint CBA to validate sustainment required capabilities. Conducts and participates in maneuver sustainment experiments and war games using constructive simulation experiment environments to gain insights, impacts, and recommend DOTMLPF-P changes appropriate for current and future force concepts, systems, and organizations. Monitors and guides S&T experiment initiatives and recommends integration into current and future force.